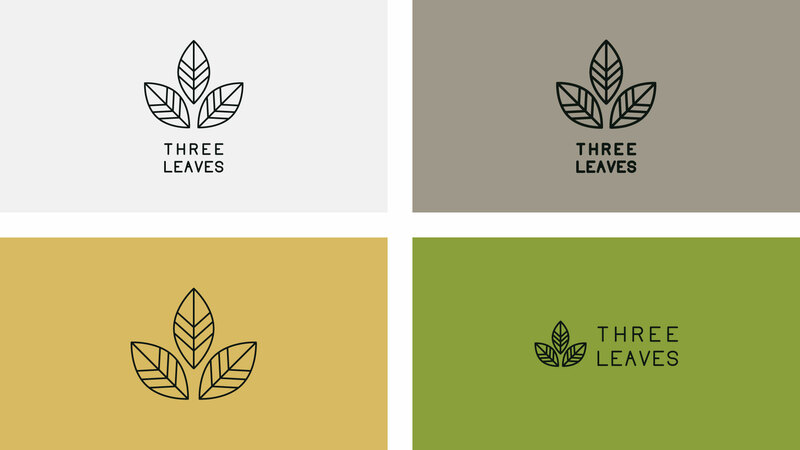 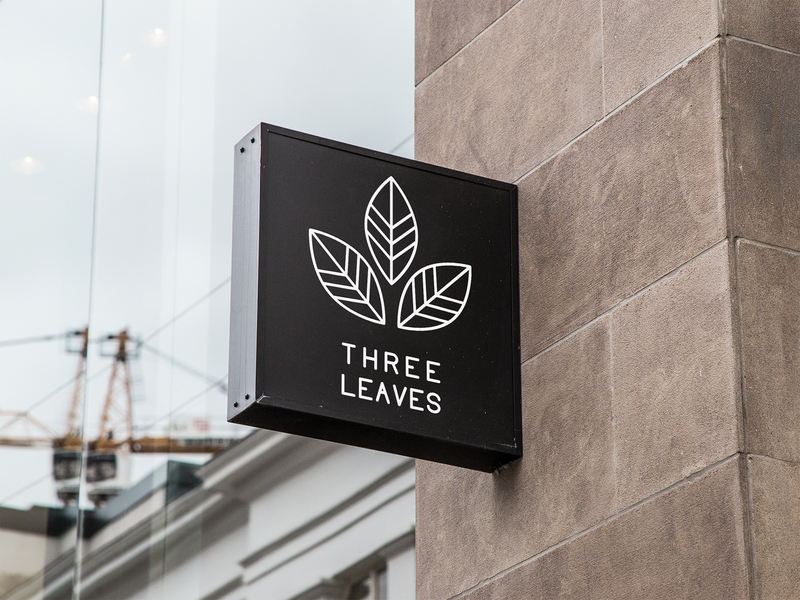 Three Leaves is a retail store focusing on sales of premium organic loose leaf teas and take out beverages. 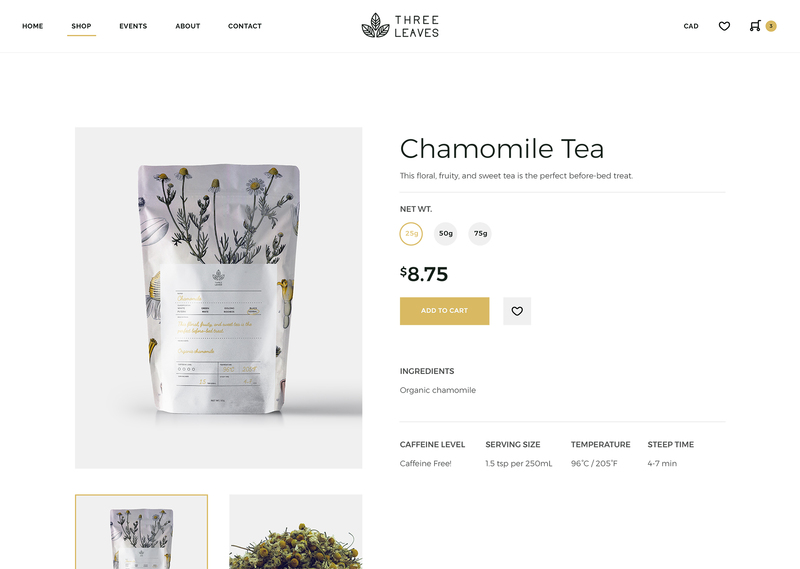 The primary goal for this project was to create a diverse and adaptive brand that could stretch across multiple platforms from in-store retail to online, and in-store product to take-away. 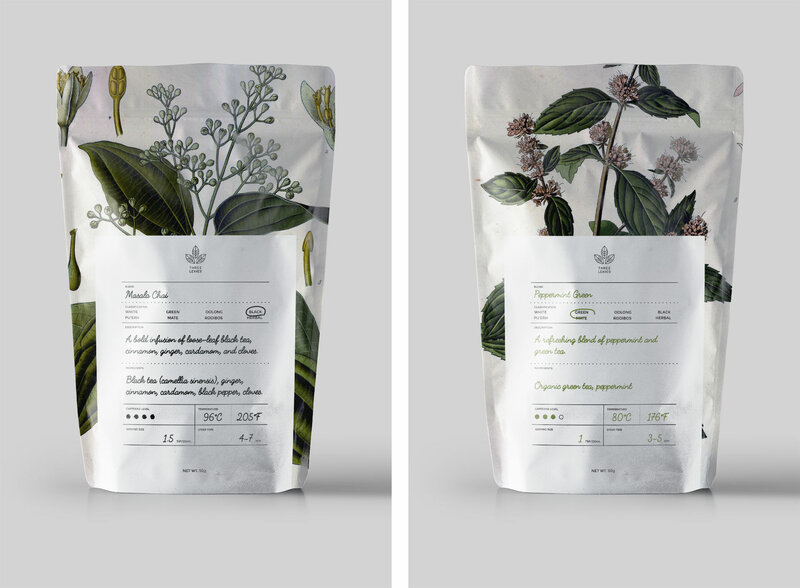 Designing a spectrum of packaging elements based around the artwork from Köhler's Medicinal Plants became the central theme that tied each piece together. 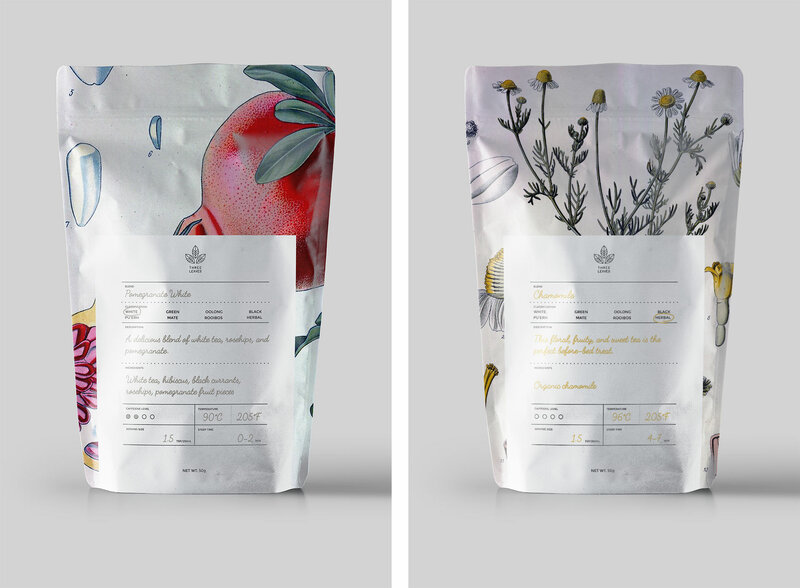 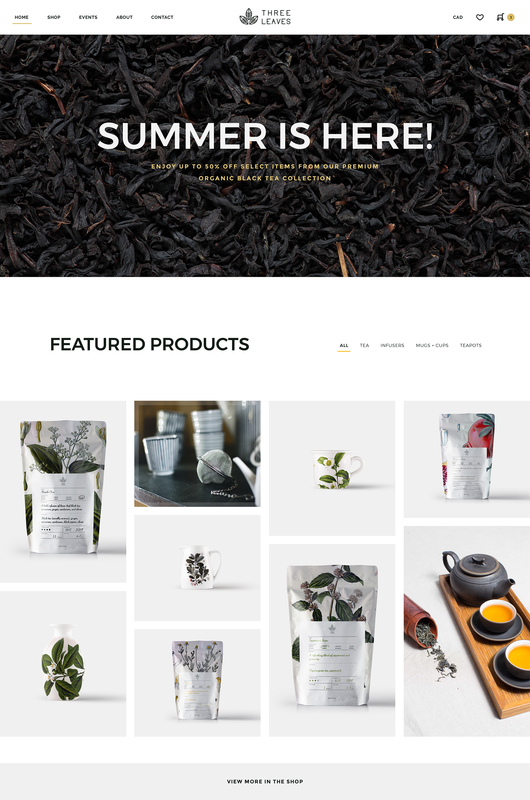 The artwork is featured in some way in each piece, creating the style of the overall brand — mainly in that images corresponding to main ingredients in each blend of tea were chosen to feature on that tea’s blend specific packaging. 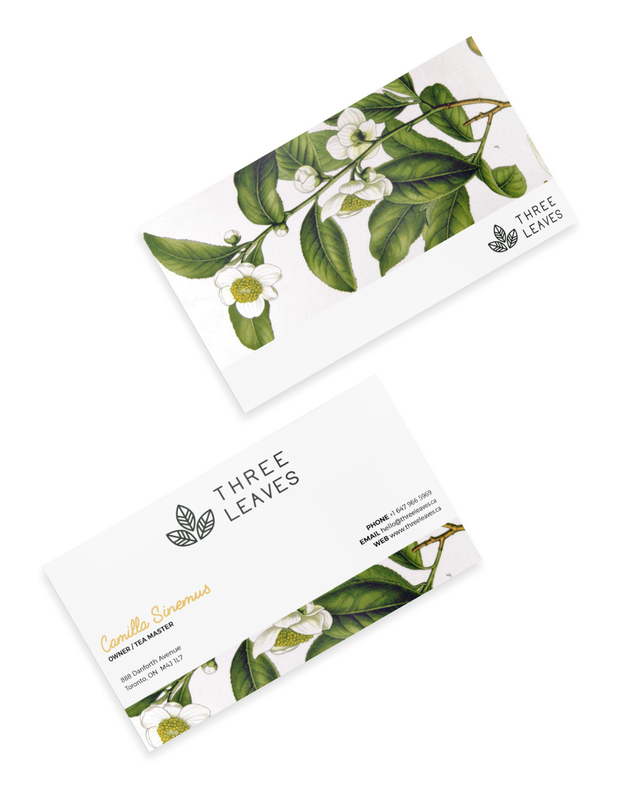 The second element that I focused on was creating the effect of handwritten packaging and labels. 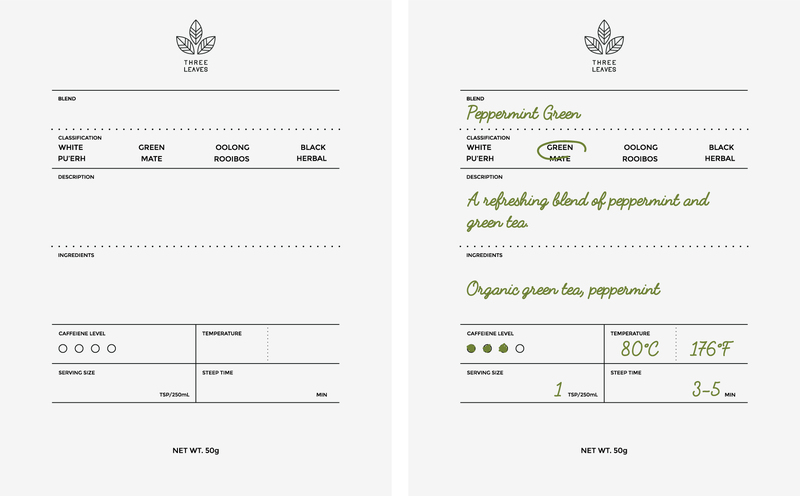 The vintage imagery tied well into the simplicity of hand drawn and written design, and so I incorporated a handwritten font into the packaging and highlighted it with the colour that corresponded to whatever blend of tea it was. 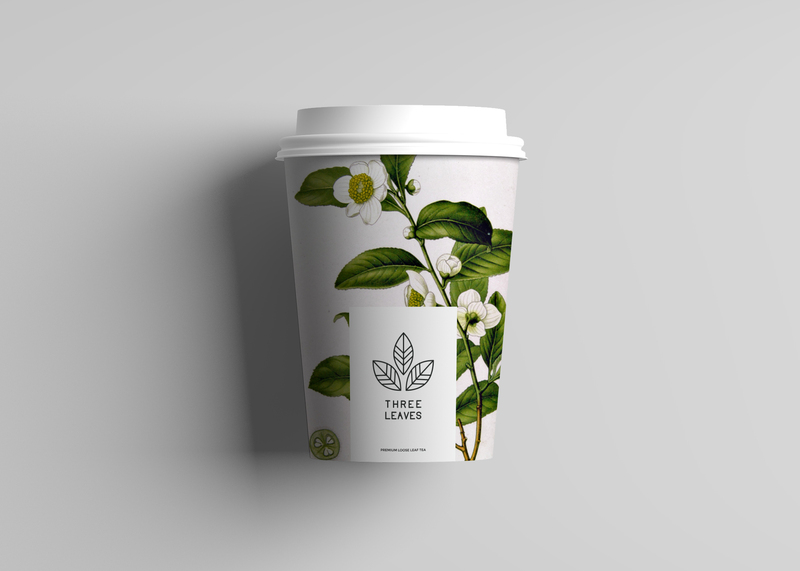 Drawing more inspiration from the images from Köhler's Medicinal Plants, I chose colours from the image for Camellia Sinensis — the plant which tea comes from — to correspond to each class of tea featured; black, green, white, and herbal.